The DropStars 645B DSM45 satin black wheel is available in 17, 18 and 20 inch sizes. The DropStars 645B is available for most trucks & SUV's. The DropStars 645B offers lifted truck fitments for the off-road enthusiasts. Free shipping on DropStars 645B wheels. Free lugs and locks included with the purchase of a set of 4 DropStars DSM42 wheels. 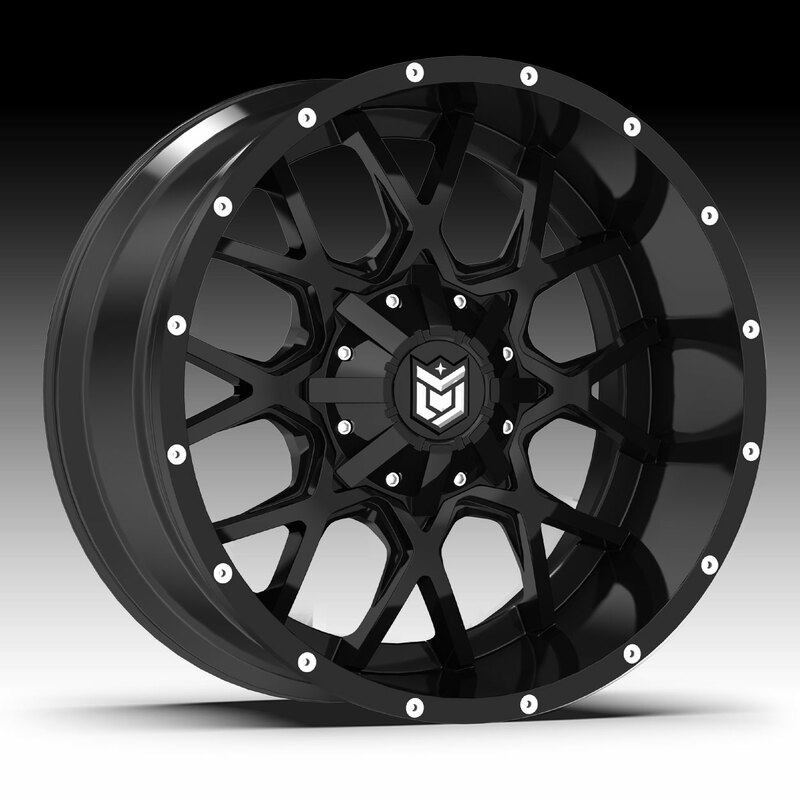 These wheels are perfect for Jeeps (both newer and older), Tundras, Chevy's and other trucks and offer standard as well as aggressive fitments. 17x9 5x114.3 / 5x127 -12 645B-7900512 $188.46 26 Lbs -->> Call or email for special deals! 17x9 6x135 / 6x139.7 -12 645B-7906812 $188.46 26 Lbs -->> Call or email for special deals! 18x9 5x114.3 / 5x127 -12 645B-8900512 $214.10 29 Lbs -->> Call or email for special deals! 18x9 5x114.3 / 5x127 +10 645B-8900510 $214.10 29 Lbs -->> Call or email for special deals! 18x9 6x135 / 6x139.7 -12 645B-8906812 $214.10 29 Lbs -->> Call or email for special deals! 18x9 6x135 / 6x139.7 0 645B-8906800 $214.10 29 Lbs -->> Call or email for special deals! 18x9 6x135 / 6x139.7 +18 645B-8906818 $214.10 29 Lbs -->> Call or email for special deals! 18x9 8x165.1 -12 645B-8908112 $214.10 29 Lbs -->> Call or email for special deals! 18x9 8x165.1 0 645B-8908100 $214.10 29 Lbs -->> Call or email for special deals! 18x9 8x165.1 +18 645B-8908118 $214.10 29 Lbs -->> Call or email for special deals! 18x9 8x180 +18 645B-8908918 $214.10 29 Lbs -->> Call or email for special deals! 20x9 5x127 / 5x139.7 0 645B-2090900 $269.23 33 Lbs -->> Call or email for special deals! 20x9 5x139.7 / 5x150 +18 645B-2095218 $269.23 33 Lbs -->> Call or email for special deals! 20x9 6x135 / 6x139.7 0 645B-2096800 $269.23 33 Lbs -->> Call or email for special deals! 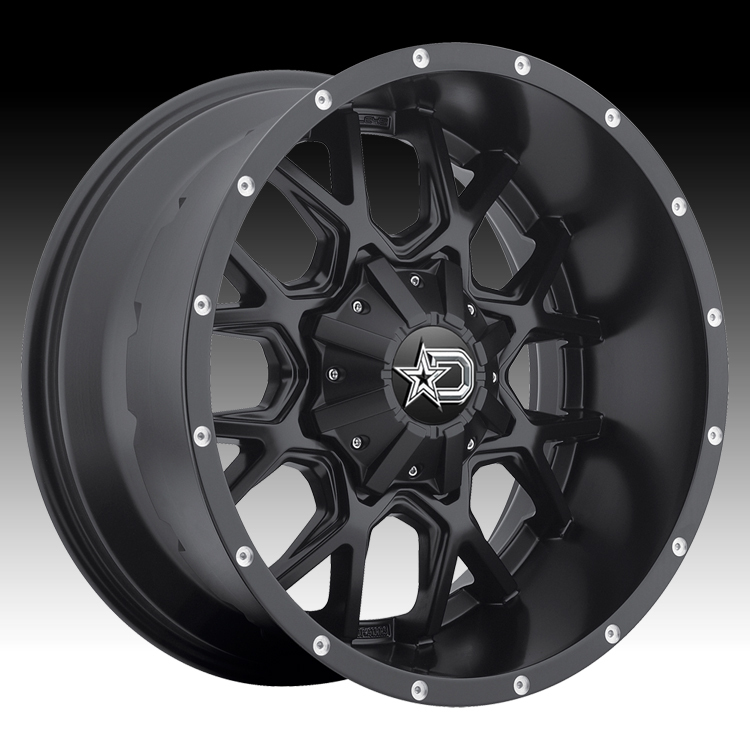 20x9 6x135 / 6x139.7 +18 645B-2096818 $269.23 33 Lbs -->> Call or email for special deals! 20x10 6x135 / 6x139.7 -19 645B-2106819 $285.35 36 Lbs -->> Call or email for special deals! 20x10 8x165.1 -19 645B-2108119 $285.35 36 Lbs -->> Call or email for special deals! 20x10 8x170 -19 645B-2108719 $285.35 36 Lbs -->> Call or email for special deals! 20x12 5x127 / 5x139.7 -44 645B-2120944 $312.78 39.79 Lbs -->> Call or email for special deals! 20x12 6x135 / 6x139.7 -44 645B-2126844 $312.78 40.01 Lbs -->> Call or email for special deals! 20x12 8x165.1 -44 645B-2128144 $312.78 40.45 Lbs -->> Call or email for special deals! 20x12 8x170 -44 645B-2128744 $312.78 40.67 Lbs -->> Call or email for special deals!